Save the Date! The 2019 Women's Leadership Council Gala May 31st. "Improving lives in Aiken County one donation at a time." Its time to Be a Bunny! 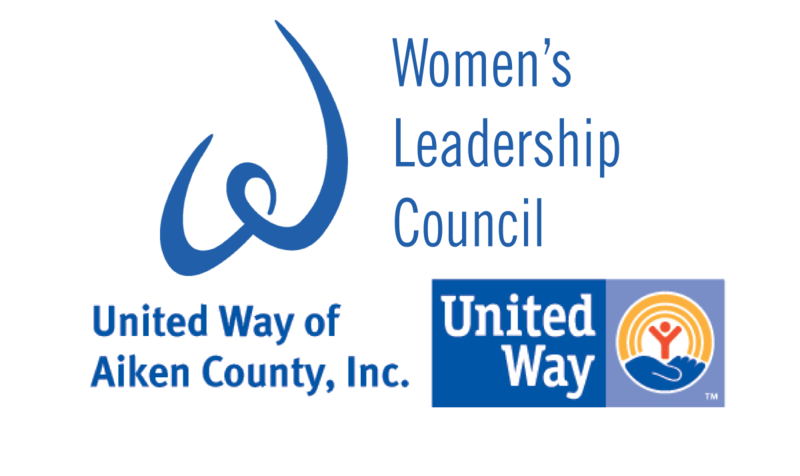 United Way of Aiken County, Inc.